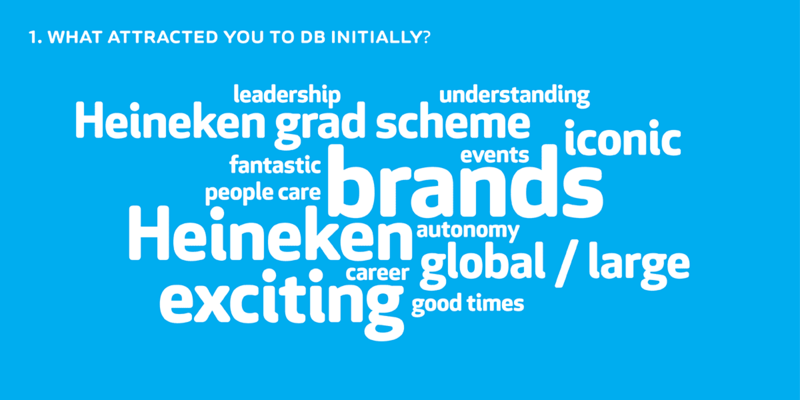 Q: Is DB a global employer brand (Heineken) or a classic NZ brand? Angle: We’ll conduct research and create a new EVP. 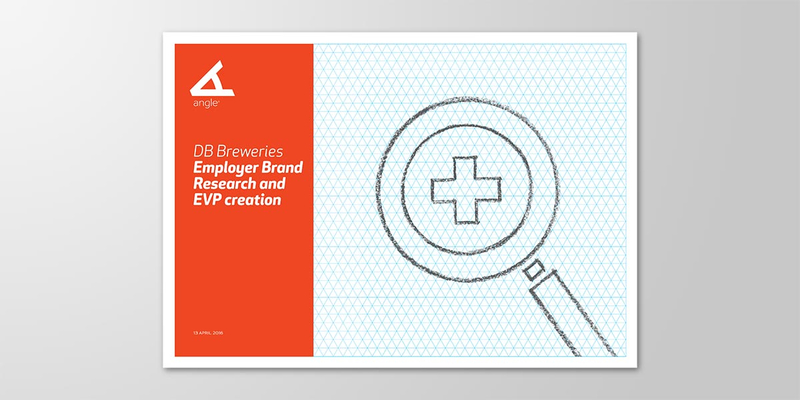 DB Breweries’ employer brand is facing a number of challenges. 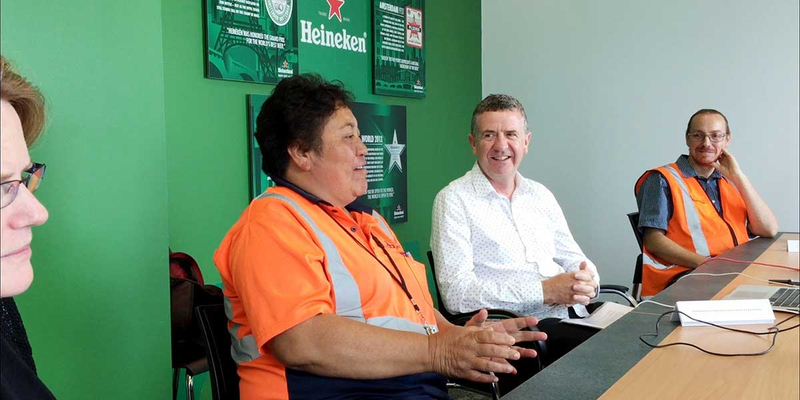 Among the challenges is a confusing situation brought about by the introduction of Heineken’s global culture and mixing it with DB’s classic New Zealand brand status. 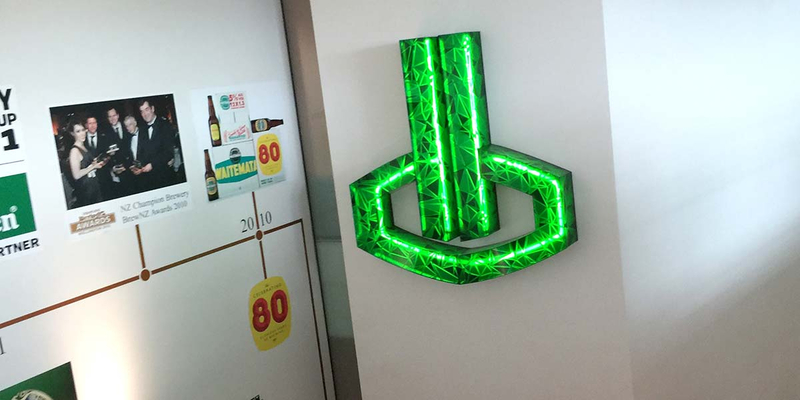 Internally, people know that DB Breweries is ‘Part of the Heineken company’ but some perception issues exist both internally and externally. A clearly defined employer brand helps organisations to stand out in the minds of current and future staff. It also helps a company towards becoming an employer of choice and to assist with recruitment while reducing turnover. Step one involved Angle conducting qualitative research internally and with suppliers, to inform the creation of a new Employee Value Proposition. 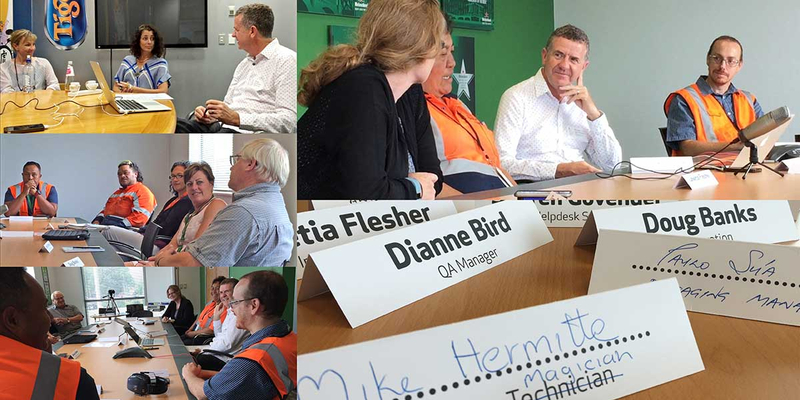 Initially, Angle conducted impartial stakeholder conversations, focus groups and interviews with key staff, across all levels of the business and with external suppliers. We questioned people and listened carefully to their responses, video and audio recording when necessary. 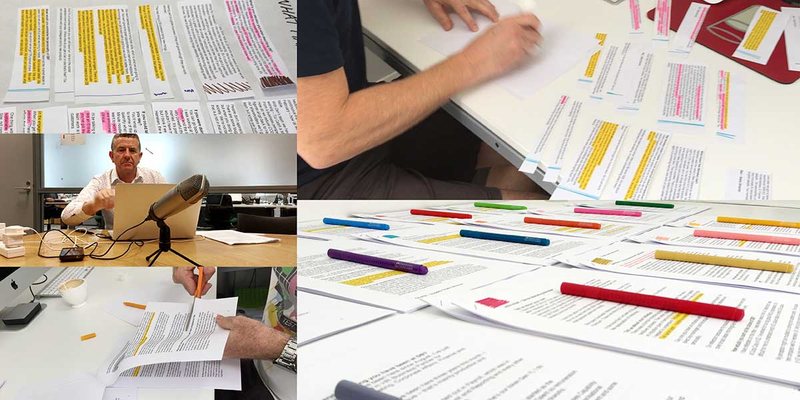 Next, we transcribed, analysed and summarised our findings honestly – the positives and negatives. 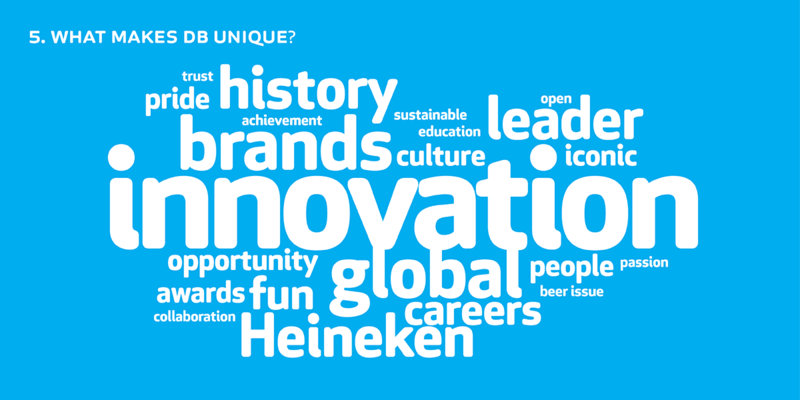 Finally, using our findings as the strategic basis, we wrote a new Employee Value Proposition (EVP) for DB Breweries, while being mindful of new employer brand guidelines provided to us by Heineken Global during the final stages of our process.